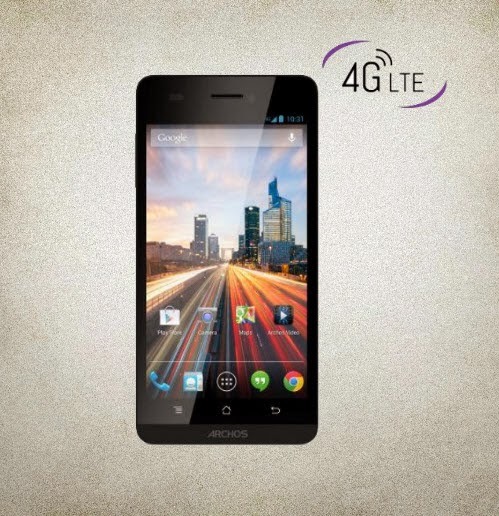 ARCHOS 45 Helium 4G features a vivid 4.5-inch screen with IPS technology, blazing fast Quad Core 1.4 GHz processor and is capable of transferring speeds at up to 150 Mbps using a 4G/LTE network. The ARCHOS 50 Helium 4G, a slighter larger offering, comes equipped with the same cutting edge technology but has a 5-inch HD 1280×720 screen, 8 GB of storage and a 8 MP camera. Both are first ever Archo’s LTE (Long Term Evolution) smartphones. It is powered by android 4.3 Jelly Bean but upgradable to android 4.4.2 kitkat and has the full access to Google’s play store. This unlocked 4g phones are rich-featured yet in affordable price that starts in less than $200.